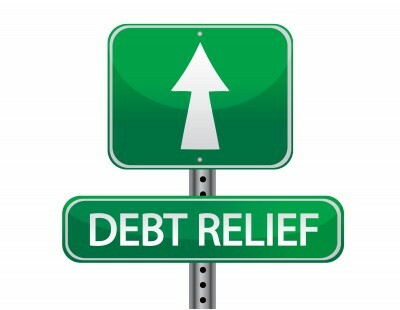 As a Certified Distressed Property Expert (CDPE), I am specially trained to help homeowners escape the threat of foreclosure. If you or someone you know is facing foreclosure, contact me for a private consultation. I can help find a solution. 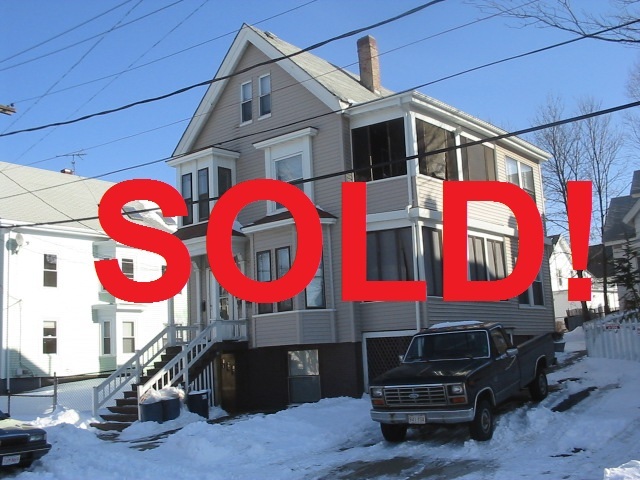 SHORT SALE SUCESS in Lynn, MA!
" Marina helped my family out during a very difficult and confusing transition. My dream home had turned into a nightmare. Marina took me by the hand and led me out of the mortgage mess I was in. Furthermore Marina was able to sell that property within a few months giving us a chance to start from new. Marina advised me to find a CPA for my taxes instead of filing them myself. I am now in that process of finding a CPA to help me with my short sale issue. Anyone out there looking to sell their home or buy a new property I would recommend calling Marina. " "If you want an agent who will represent and work harder than any agent or professional you have worked with, hire Marina Hauser. 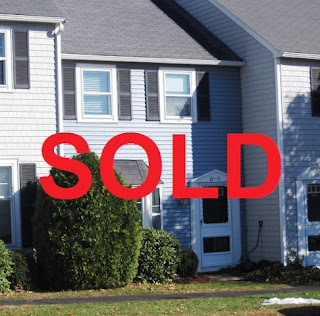 The sale of our home went smoothly as a result of Marina's vast knowledge and experience in the real estate industry, which alleviated much stress on our end. We always felt prepared at every point in the process and something that is extremely important to us is that she stayed in touch with us. When she knew something, we knew it, too. Marina's honesty, integrity, professionalism, and work ethic is why we will recommend her services to all of our family and friends."